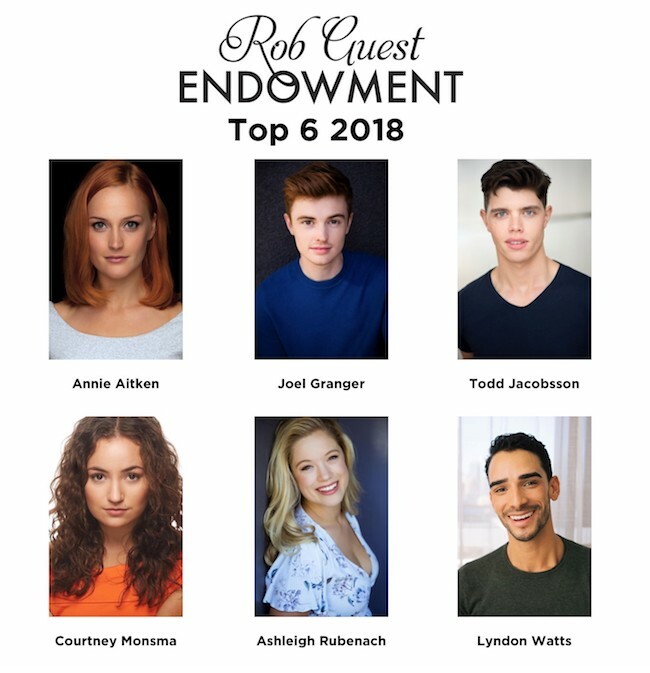 The 2018 Rob Guest Endowment Finalists were announced last month as Annie Aitken (Melba, Muriel’s Wedding), Joel Granger (She Loves Me, Cry-Baby), Todd Jacobsson (The Book of Mormon), Courtney Monsma (Mamma Mia), Ashleigh Rubenach (Cry-Baby, My Fair Lady) and Lyndon Watts (Aladdin, Singin’ In The Rain). Competing against over 200 applicants, these six outstanding artists were chosen by an expert panel of judges and will soon be further considered at an invitation-only Presentation on Monday, November 19. Finalists will have the chance to have musical, dramatic and movement sessions with judges and coaches on the Presentation day. They will workshop their chosen material with the judges ahead of time, allowing the judges to get to know the finalists and see how they work, better informing their decision. Following the Presentation will be a social function where finalists and the winner will be introduced to the industry professionals attending, and make direct contact with people who may assist them in developing their career. This fulfils the aim of the Rob Guest Endowment to better connect young performers with industry professionals who can encourage, mentor and advise them. 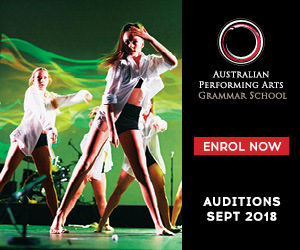 The six finalists are competing for the winning prize of $20,000, intended to help them gain the performance experience, media training, guidance and a public image to help them become a leading artist in the Australian musical theatre industry. 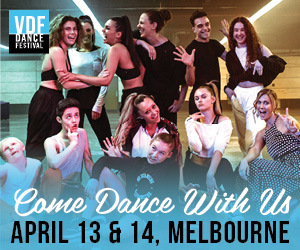 Applicants also compete for Melbourne's East End Theatre District Artist Development Award (a $5,000 prize), and runners up will each take home $1,500. In addition, the Playbill Future Prospect Award, a $1,500 prize, is presented to a Semi-Finalist who displays promising talent. 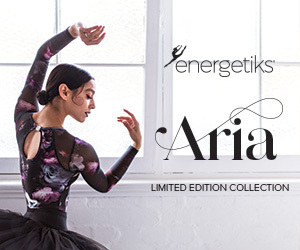 For more information, visit www.robguestendowment.com.au.